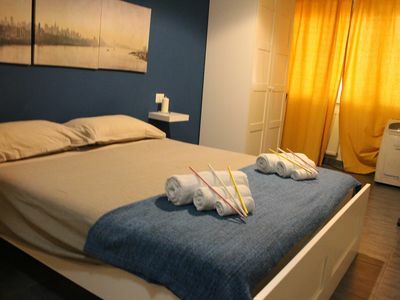 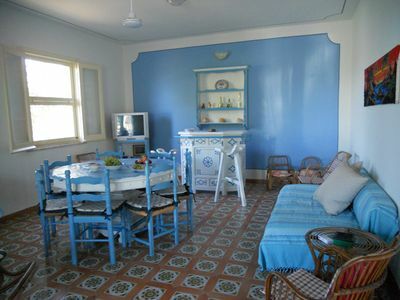 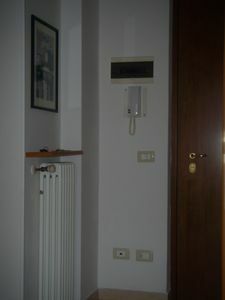 Casa Gloria A: A welcoming apartment situated in a quiet location, a few minutes from the town center, with Free WI-FI. 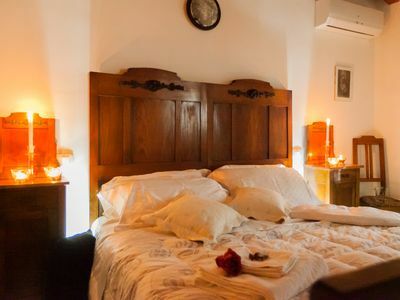 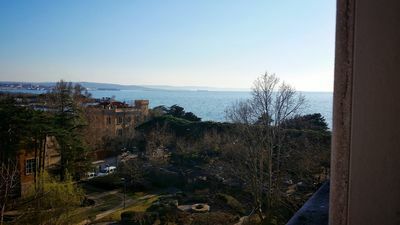 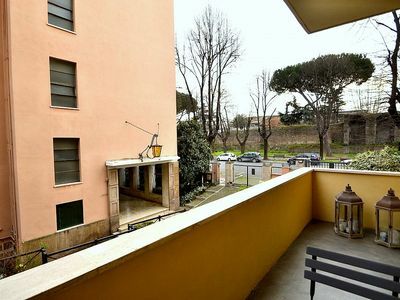 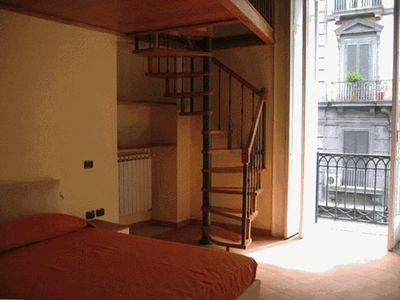 Appartamento Bassiano: An elegant and welcoming apartment situated in a central location, a few steps from the main tourist attractions of Rome, with Free WI-FI. 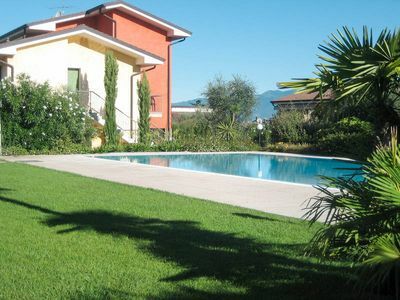 Villa Iva F: A welcoming two-story apartment that is part of an ancient country house built on a hillside, surrounded by meadows and woods. 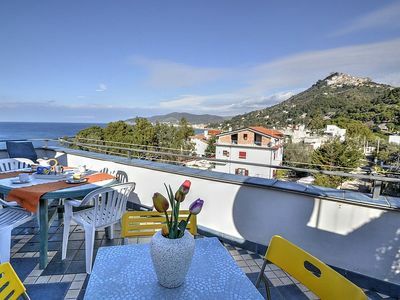 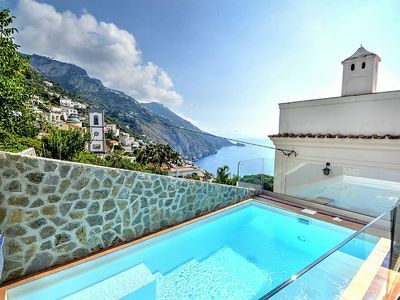 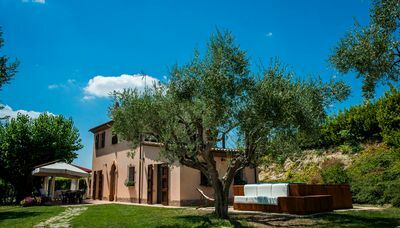 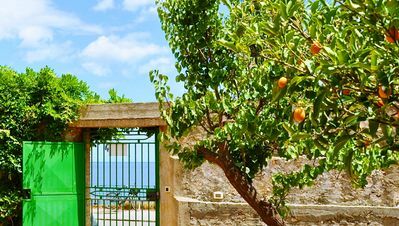 Villa Astra: A bright and sunny two-story independent house with the fascination of the typical and ancient mediterranean houses, with Free WI-FI. 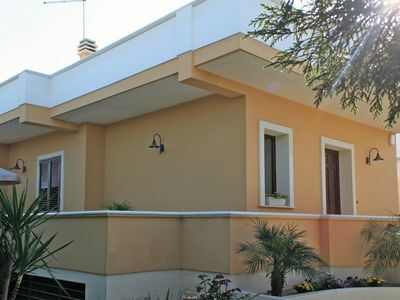 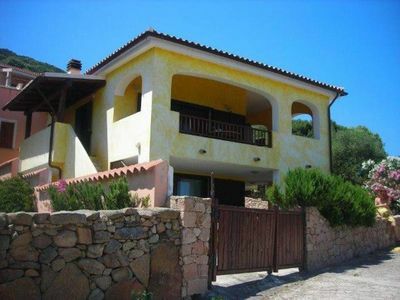 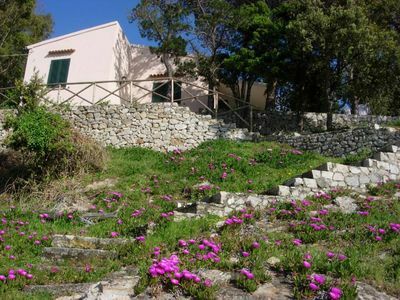 Independent villa surrounded by greenery, independent, sea view.